Personal service. When it comes to home improvement projects, many homeowners are trying out new projects and tools. If that sounds like you, then you will likely appreciate going to a hardware store where you can have your questions answered and get guidance on the right tools and equipment. 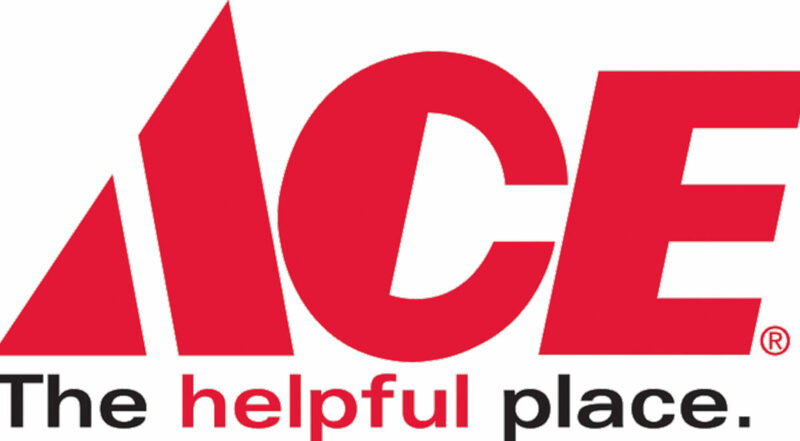 At Tashman’s Ace Hardware, our team prides ourselves on giving each of our customer’s that personal touch like answering questions, demonstrating equipment, and grabbing products from back stock. Convenience and easy shopping. Convenience in a hardware shop is about more than it just being close to your home or workplace. Great hardware shops boast a good product layout that makes it easy for busy customers to get in, find what they need, and check out. At Tashman’s Ace Hardware shop, we are tuned in to our local clientele and boast a layout that nicely features the most frequently asked for items in a nicely sized shop that offers enough variety without being overwhelming. Local connections. Finally, the best local hardware stores are an integral part of the local hardware community. When you choose a neighborhood hardware store, you want it to feel like a neighborhood hardware store that feels like a part of a knowledgeable community. This includes having knowledge of and employees who can connect you with home improvement professionals should you need some professional assistance. Whether you need a tile guy, an electrician who knows specialized knob-and-tube wiring, or a plumber to repair an extensive problem, your local hardware store should serve as a sort of informal agency to help you get the best assistance possible. Ready to get started with your next home improvement project? Visit us at Tashman’s and find out why Tashman’s Ace is the Place to go in West Hollywood.